Home/ODY CREAM with Sweet Almond Oil. ODY CREAM with Sweet Almond Oil. 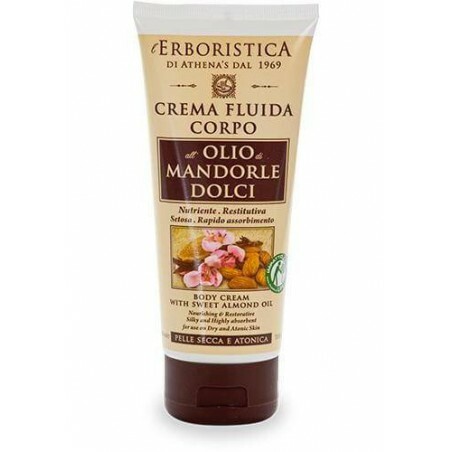 Sweet almond oil fluid body cream. Ideal for the treatment of dry, dull, tired and toneless skin. Maintains hydration, leaving the skin soft and silky. 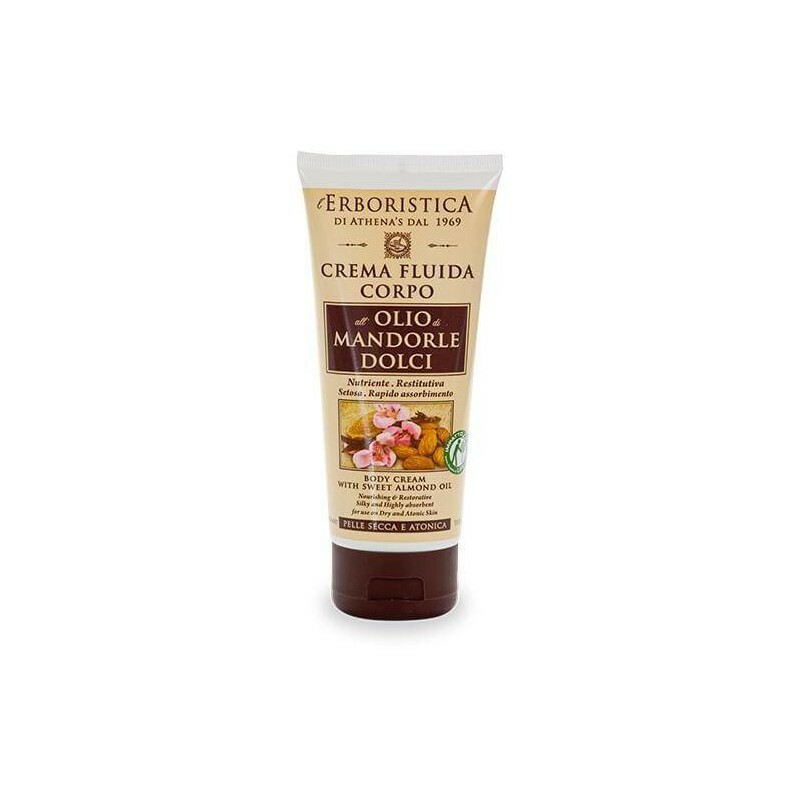 This natural body cream with a fluid consistency and a delicate almond scent, possesses all of the properties of Sweet Almond Oil, enhanced by the combined action of Jojoba Oil and Shea butter. Elasticising, restorative and firming, it is a genuine pleasure to abandon yourself to an all-over massage and feel the skin becoming soft and toned beneath your fingers. After a shower or bath, massage a generous amount into the clean skin of the body until totally absorbed.